Taxes! Seem familiar but why would a KGPian gossiping at tikka or catching up on the new season of GOT be concerned about it, right? Forward the timeline a bit and imagine some 20% of your salary being deducted from your hard earned income. And yes, the percentage increasing with the moolah you rake in. Sad, isn’t it? 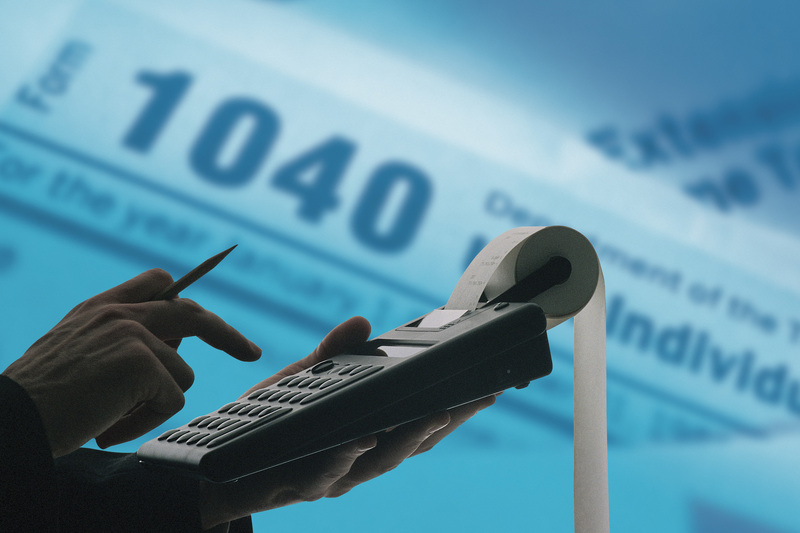 Some financial knowledge about how to save your taxes wouldn’t hurt in the long run. Out of the various taxes you pay in your daily life, some like VAT, service tax or Octroi can’t be ignored in any way but there are certain exemptions available on your income tax and CGT (Capital Gains Tax) before the government eats into your income. So what are exemptions? They are amounts that are deducted from your income “virtually” that give you your “taxable income”. A whopping 17.5% of your salary goes to the government! As you can see, a few exemptions here and there can be of great importance. Donations to specified funds and charitable institutions are counted under exemptions under this section. If you anticipate tax rates to be reduced or slabs to be modified in the subsequent year, see if you could push the bonus payment to the subsequent year and request your employer for the same so as to reduce your tax on the bonus. - Opt for the company car instead of using your own car, to reduce high prerequisite taxation. A major saving of ₹99,000!! People in the lower income groups do not need to invest or delve into a lot to seek the options available. The majorly affected is the upper income class which may want to invest more to save its taxes. Harnessing the power of equities is highly recommended by some experts while a FD account could be the calling for someone’s short term financial goals. Those of you interested in trading in the stock market would be happy to know that dividends earned from domestic companies are tax free too. A knowledge of these exemptions and the nitty gritties of investments could craft a major alteration in your lifetime savings!